Canvas Storage Cube, Rainbow Stardust | Great Little Trading Co. 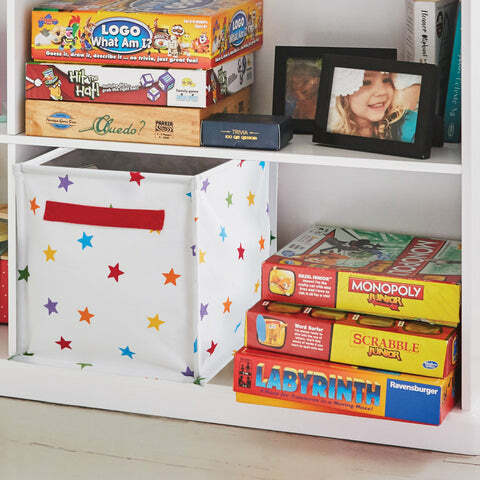 These gorgeous canvas storage cubes will bring order to chaos on children's shelves or in cupboards, but they're also the perfect fit for our Abbeville Cube Storage and Northcote Storage. They have a light, flexible frame that folds flat when not in use. 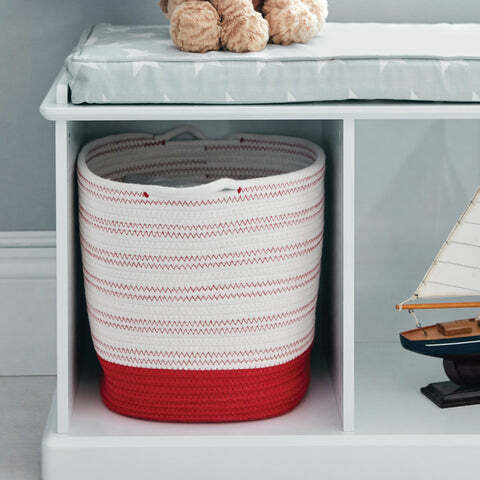 You might also like our Rope Storage Baskets, Oilcloth Cubes, and Woven Storage Cubes. 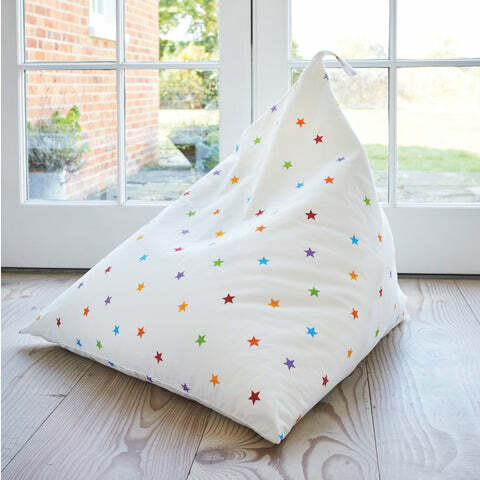 You'll find the Rainbow Stardust design echoed in our range of Children's Bookcases, Children's Rugs, Bean Bags and Children's Bedding.